Have you been looking for a MacBook Air Mockup? then, you have stumbled upon the right place! 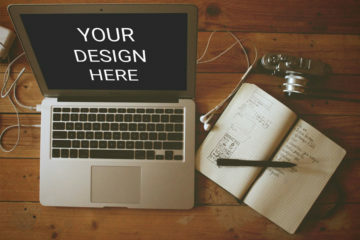 Here comes a free PSD file of a MacBook Air Mockup that is easily and fully editable with smart objects. It has already been downloaded 1,511 times. This freebie is a photorealistic mockup of a MacBook Pro laid on the table. 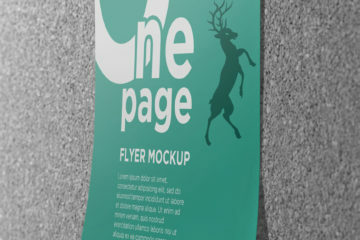 You can easily display your design in mockup with styles that would fit your project needs and requirements. Feel free to download this mockup and use it for showcasing your work, both personal and commercial purpose. It is available for download at psdfreebies.com. 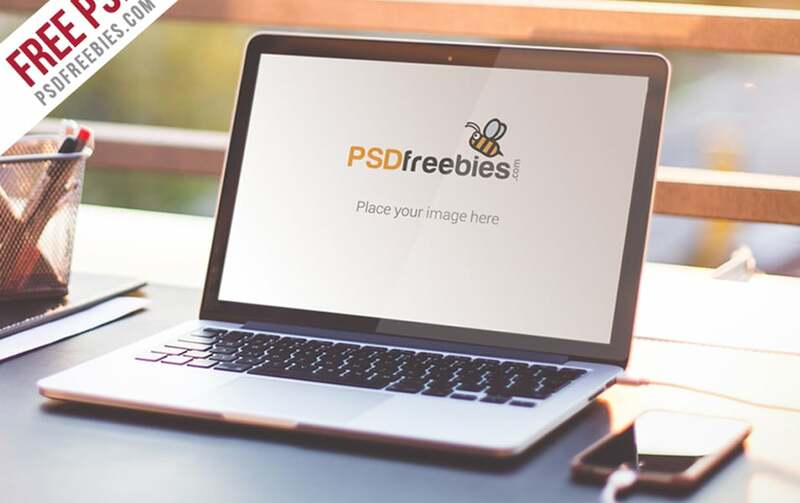 PSD Freebies is a place of free and premium photoshop resources and freebies for designers and creators. These resources include PSD, web templates, flyers, mockups, UI kits, icons and so much more. Lastly, you’ll find the download source and the mockup preview on the link. We hope you find this useful. Download and enjoy!